The team at Integrity First Mortgage Solutions (IFMS) brings over two decades of lending experience. 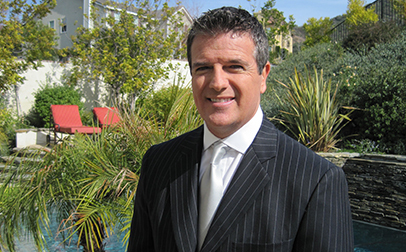 The owner and Founder of IFMS, Lee Appleby, enjoys a reputation as one of the premier Mortgage Experts in the nation, and is sought out by real estate professionals, other mortgage professionals and business and financial advisors to secure optimal mortgage financing results for their valued clients, no matter how challenging the circumstances might be. Sharp focus…smart results. Lee’s years of experience and extraordinary understanding and knowledge about the intricacies of financial instruments, the bond market and the entire process of mortgage banking is what sets him, and Integrity First Mortgage Solutions, apart from others in the mortgage industry.